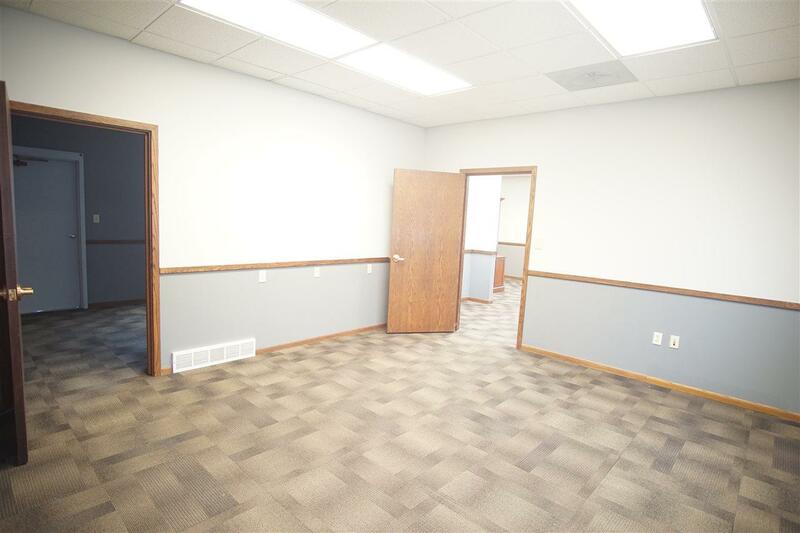 Class "A" professional office building features several private offices, open office area, reception and generous storage space. 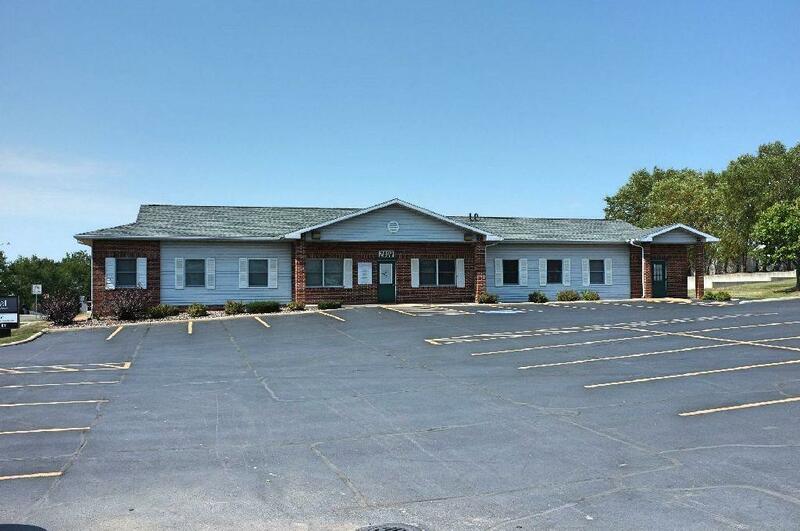 Highly visible and easily accessible location just off Cedar Heights Drive - next to Veridian Credit Union. Excellent parking! 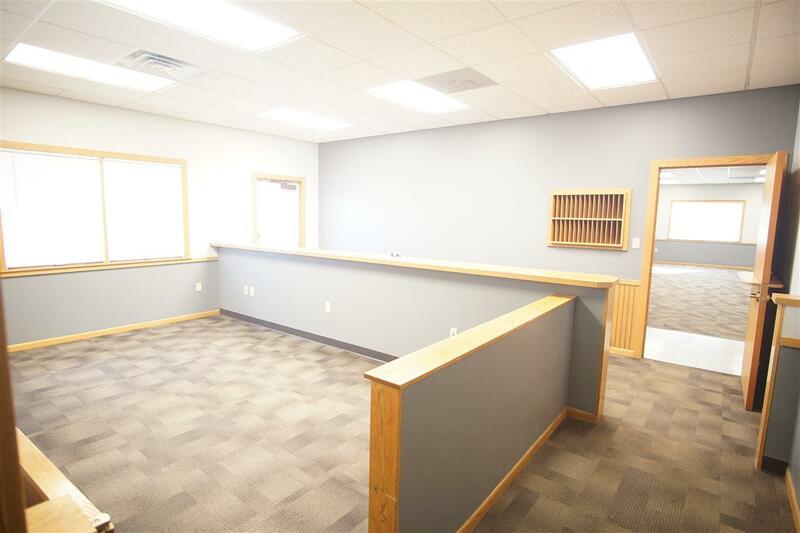 The building is 3,128 square feet - Landlord would consider dividing it into a 1,040 sf office and a 2,088 sf office to suit tenants needs. Available immediately. 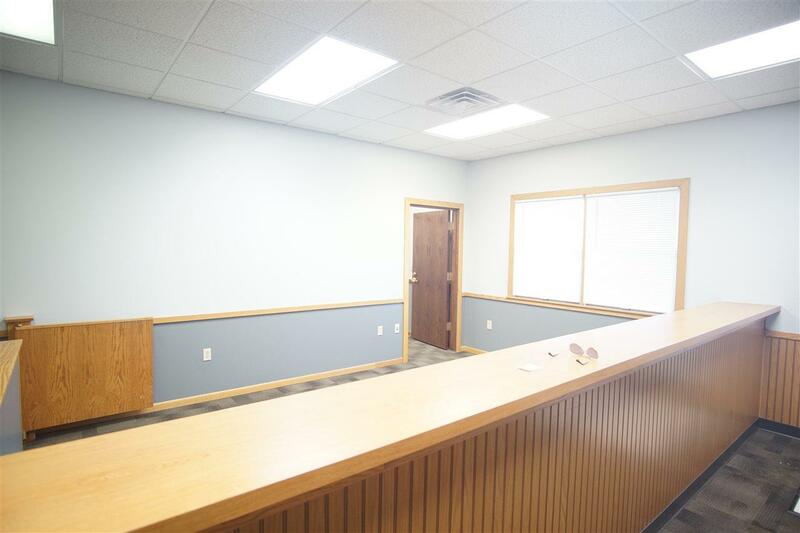 Listing provided courtesy of Steve Knapp, Gri of Lockard Realty Company.